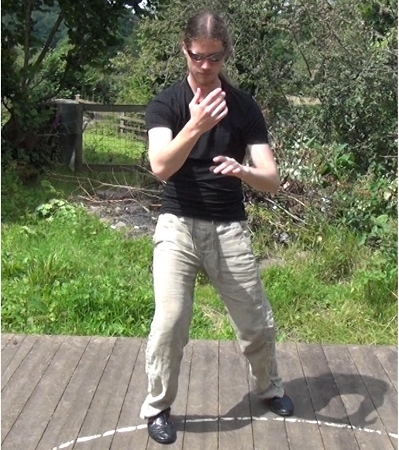 The Small San Sau, is the first fighting form you learn in your Tai Chi training, This form will teach you all the basics of self defence. Done in both solo and two person mode. Every little detail of the basic form is shown on this DVD In great detail.